As a communication and presentation skills trainer, Ken's courses don't just tell you what to do, but exactly how to do it. 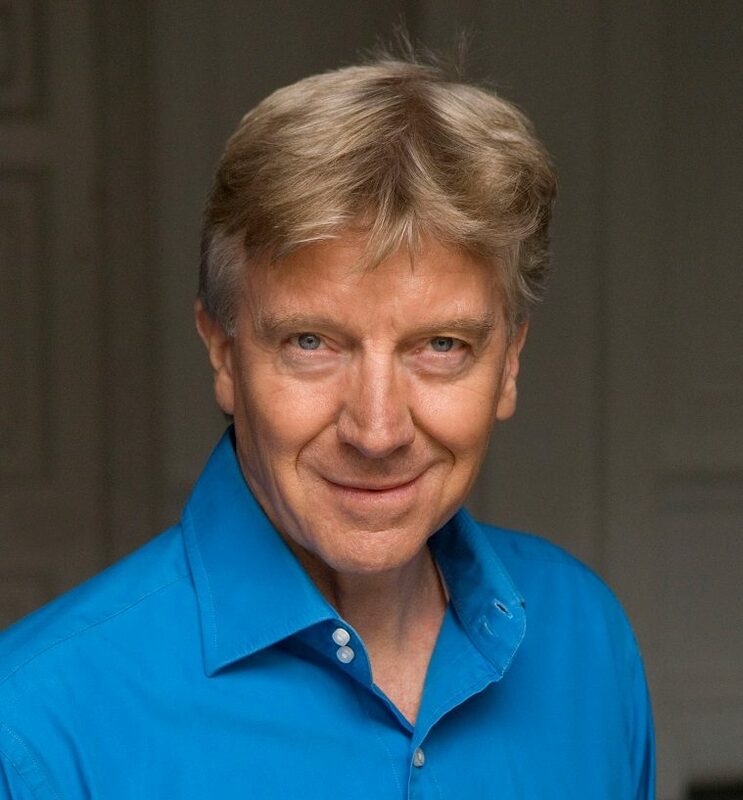 The unique quality of Ken's corporate courses is that they draw on three areas of expertise: Ken's exhaustive research on positive psychology and business theory, his experience as a public speaker and journalist, and his highly respected work at the renowned Guildhall School of Music & Drama in London where he has trained some of Britain's most famous stars of stage and screen. Ken's in-company courses are tailored to your specific needs. The areas are: Communication Skills, Presentation Skills, Corporate Storytelling, Leadership, Life Skills and Business Writing. Executive one-to-one coaching focuses on Presentation Skills and Personal Impact. His extensive client list includes top UK organisations and global companies. Would you like to have more presence, project more confidence and create a stronger rapport with the people you meet? Here’s a simple tip on strengthening your personal presence. Walk tall and look forward.